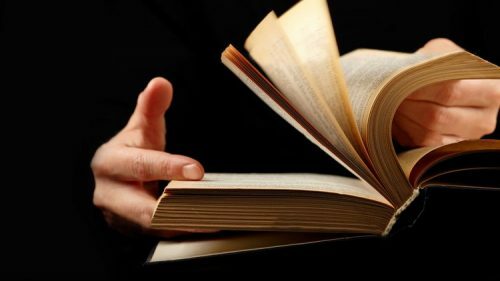 Quantum Speed Reading or QSR is a completely new technique for reading books without looking at the pages. It is the most vital technology that is largely taken into use by top leaders and politicians for the duration of speech or to address public in conference rooms, convention centers and in large halls. This technique works by providing book a support to help up in front of the reader’s face and the pages are flipped rapidly using the thumb much like when preparing to shuffle playing cards. Developed in Japan, QSR has been taught to both children and adults. It increases the interest of readers to read book by simply flipping the pages. Quantum Speed Reading is counted as a revolutionary advancement in education. This wonderful technique is not about reading, but can be used for various other ways – for problem solving and memorizing, for health improvement and stress reduction and for positive thinking. There are a number of added benefits of using Quantum Speed Reading method. Now, what all you have to do is find the right institution where you can learn and know more about QSR. Midbrain Academy has been offering you a better opportunity for quantum speed reading. You have to go through the details and make a contact.